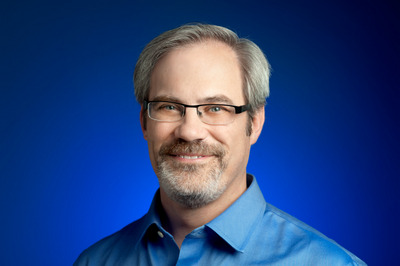 With more than 20 years of experience in search and conversational understanding, I lead engineering for the Google Assistant. I got my Ph.D. in computer science, where I focused on AI and machine learning, and have authored dozens of academic papers in natural language processing. A few things we've learned about how voice technology is fundamentally changing the way we use we our devices.